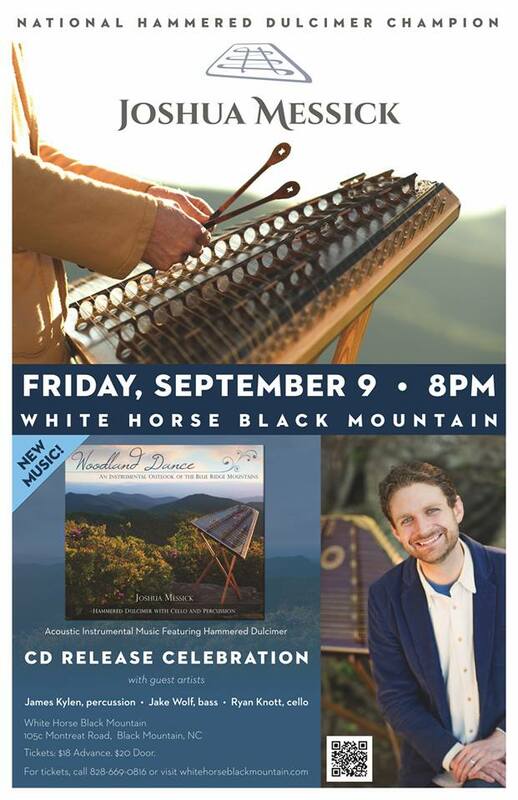 celebrates the release of his latest recording with a special concert. 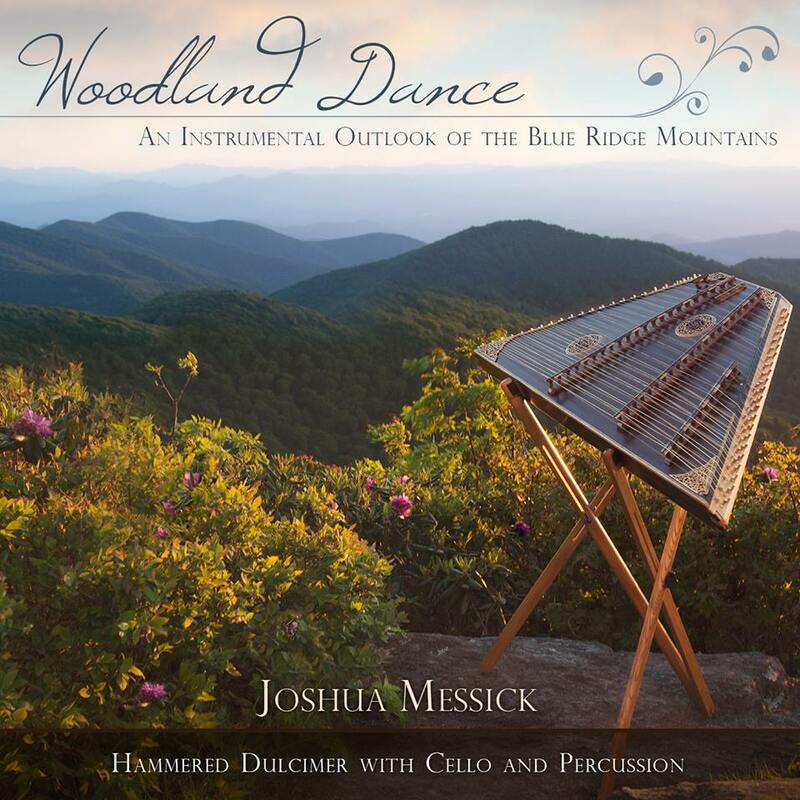 A soundtrack for your imagination, Woodland Dance is an acoustic instrumental collection of originals and favorites expressing the spirit of the Blue Ridge Mountains. Experience the lush forest, soul-stirring overlook, and refreshing stream in this modern musical portrait which draws inspiration from Celtic, World, Renaissance, and Classical music. Asheville, North Carolina-based National Hammered Dulcimer Champion, Joshua Messick, breathes new life into an ancient, enchanting instrument. Creativity flows with dynamic passion as he weaves progressive, cinematic stylings & modern techniques into traditional melodies, original compositions, & powerful improvisations. 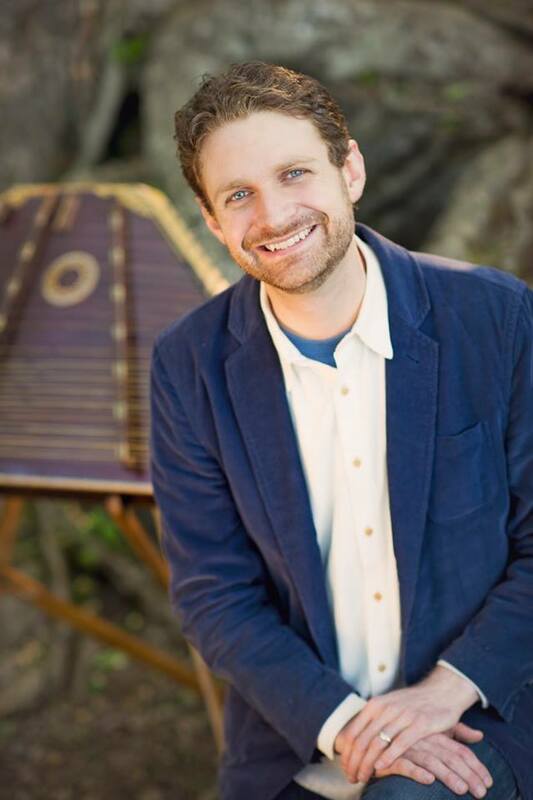 You will be inspired as Joshua plays World Fusion, New Acoustic, Classical, Folk, & Traditional Favorites. 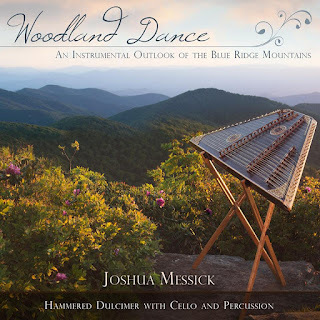 When his four-year-old ears heard the hammered dulcimer for the first time, Joshua Messick turned to his mom and said, “I promise I will learn to play the hammered dulcimer before I am thirty.” At nine, when he got ahold of a pair of dulcimer hammers and coaxed sound from the strings for the first time, a music teacher asked how long he had been taking lessons. “I haven’t,” he said, still going at it. 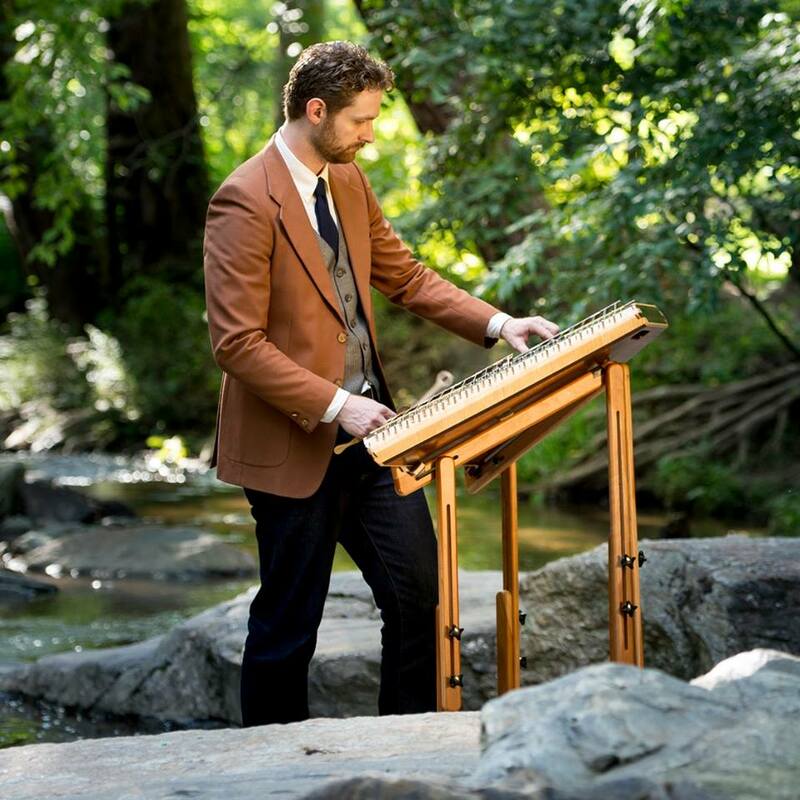 It’s as if Joshua came into this world equipped with a preexisting relationship with the hammered dulcimer. Joshua began arranging music at ten and composing in high school. By the time he was eighteen, he became the 2003 National Hammered Dulcimer Champion. Joshua is first and foremost a composer, crafting original compositions drawing from Celtic, Classical, and World styles. For those who love more traditional music, he breathes new life into Folk, Hymns, Classical, and traditional favorites. “I’ve put my entire life into this music,” he tells an interviewer, and it is readily apparent. Few musicians can span the breadth of styles he easily plays. Enjoy his music on iTunes or CDs, or catch him playing live and you will feel the soulful presence that stirs in his music. You will be transported to a peaceful, nourishing place. Messick further elaborates his soul by stating, “how music relates to people is something that fascinates me. Music is the sound of the human spirit and for me is prayer without words. There has been a process for me to understand the place music has in my life and why I play it. I used to play only for the purpose of becoming good. Now, I play music because I love it with an understanding that music is God’s gift to experience His love and healing. In addition to this, I seek to play.